Tired, worn out, irritable, low energy… these are just a few of the ways individuals describe their symptoms of fatigue. And we know that fatigue impacts every area of our lives including school, work, relationships, and driving. In fact, government studies involving autos, report 72,000 accidents were caused by drowsy driving alone in a single year, with another 13% of commercial trucking crashes blamed on fatigue as well. Airline pilots, surgeons, police and firefighters, and train engineers all experience fatigue while performing their duties. Where’s all this fatigue coming from? There are a number of medical conditions and situations that may cause fatigue in individuals and many of them are common. Alcohol is a depressant that creates chemical changes within the body. These can disrupt normal sleep patterns. It might sound obvious, but staying up late several nights in a row can deplete the body and mind enough to cause deficits in learning, and at work. In fact, 18% of adults report getting less than the requisite 7-8 hours of sleep at night. Dependence on coffee, caffeinated sodas, and energy drinks can cause fatigue after the stimulant effects wear off. This leads many individuals to reach for another cup or can, just to function normally throughout the day. While this may sound counter intuitive, sleep aids can actually contribute to fatigue by causing rebound insomnia, especially when taken at higher dosages and abruptly stopped. Over-the-counter sleep medications are more likely to cause insomnia as well. Nine out of ten Americans report using one or more technological devices in the hour preceding bedtime. Unlike passive devices such as the TV or Ipod, interactive technologies including gaming consoles, cell phones, and laptops contribute to difficulties falling asleep and affect quality of sleep as well. Some prescription medications cause fatigue, especially meds that lower blood pressure, help treat anxiety and depression, antihistamines, and some heart medications. On average Americans spend 8% more time at work than they did 20 years ago, making the typical workweek 47 hours long for full time employees. Lack of control, isolation, less than satisfactory co-worker relationships, and work overload lead many individuals to experience fatigue, depression, anxiety and insomnia. Junk food, caffeine, fast food, energy drinks and sugar, fuel many of us when were on the go, creating nutrient deficits within our bodies that can lead to pronounced fatigue. Iron—A deficiency in iron can cause the medical condition, anemia. Low iron and anemia occur when the number of red blood cells necessary to carry oxygen is either scarce, or there isn’t sufficient hemoglobin. Fatigue is the primary sign for iron deficiency. Physicians and other medical practitioners often recommend eating a diet rich in iron including red meat, rice, eggs, and beans. Some doctors also recommend an over-the-counter iron supplement to bring iron stores to a normal level by increasing the production of red blood cells and hemoglobin. Vitamin B12—The body needs adequate B12 vitamins in order to produce red blood cells and has more difficulty absorbing vitamin B12 as we age. Some illnesses may cause poor nutrient absorption, including inflammatory bowel disease as well. Many vegetarians or vegans also suffer with vitamin B12 deficiencies because of the lack of consumption of meat or dairy products, rich in B12. Without this vital nutrient, fatigue can result. Individuals with a vitamin B12 deficiency can eat meat, eggs, fish or soy, and take an oral supplement as well. In other cases where diet is not the cause of the deficiency, vitamin B12 injections may be administered to restore adequate stores. Vitamin D—When we don’t get enough vitamin D we can lose muscle and bone strength, causing fatigue. When we are exposed to sunlight our body can synthesize vitamin D on its own. Foods that contain vitamin D may include certain types of fish such as tuna and salmon. Many foods are presently fortified with vitamin D, including milk, orange juice, and breakfast cereal. Supplementing with an over-the-counter vitamin D formula is also recommended. Vitamin D in the form of vitamin D3 is the easiest to absorb. Hormones are responsible for a wide variety of processes and activities within the body in men and women including, growth, metabolism, sexual development and function. When hormonal imbalances occur due to natural aging, hormone replacement therapies, or a medical condition, significant changes in the body occur. 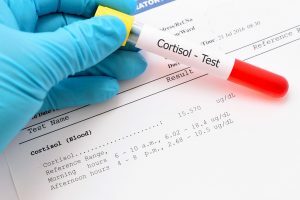 In men, the hormones, testosterone, cortisol, and growth hormone control energy, sexual function, blood sugar regulation and muscle and tissue health. Fatigue can be one of the first signs of a hormonal imbalance. In the case of testosterone, the hormone plays a vital role in red blood cell production. These give the body energy. Dramatic fluctuations in testosterone can create the fatigue so many men suffer in middle age and beyond. 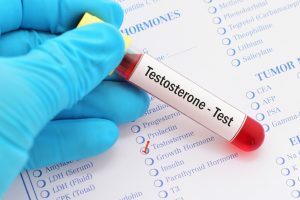 Men lose testosterone at a rate of about 1% a year, for every year after age 30. By the time a man reaches the 80’s, he only has about 25% of the testosterone he had at age 18. In women, three major hormones are at play including estrogen, progesterone, and testosterone. Each of these hormones is responsible for specific tasks and processes within the female body. 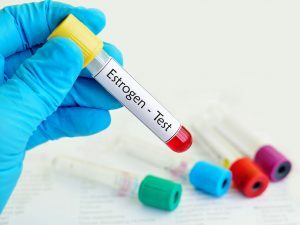 Estrogen is important for mood, memory, the growth of bones, and cholesterol. 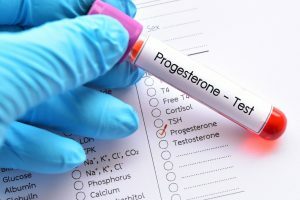 Progesterone is important in reproduction and is necessary to balance the harmful effects of too much estrogen, which can cause breast cancer and other reproductive system cancers. Testosterone helps with bone and muscle maintenance. As women enter middle age and the menopause transition, there is a sharp decline in hormone levels. 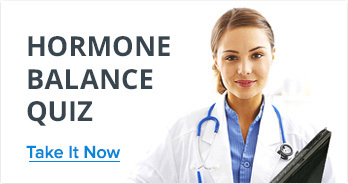 Hormones do not decrease at a steady rate however, but rather more in an erratic fashion. These fluctuations in hormones can lead to neurotransmitter disturbances affecting mood. This can cause irritability, mood swings and among other things, fatigue. Diet and exercise can help both sexes to balance hormones naturally. Avoid simple carbohydrates such as white flour, white rice, and potatoes, which raise glucose levels in the bloodstream. Eat complex carbohydrates such as whole grains, beans, fruits and vegetables, as well as healthy fats. Exercise regularly. Moderate to high intensity exercise helps lower cortisol levels for better stress management. There is a wide range of treatment options for fatigue. 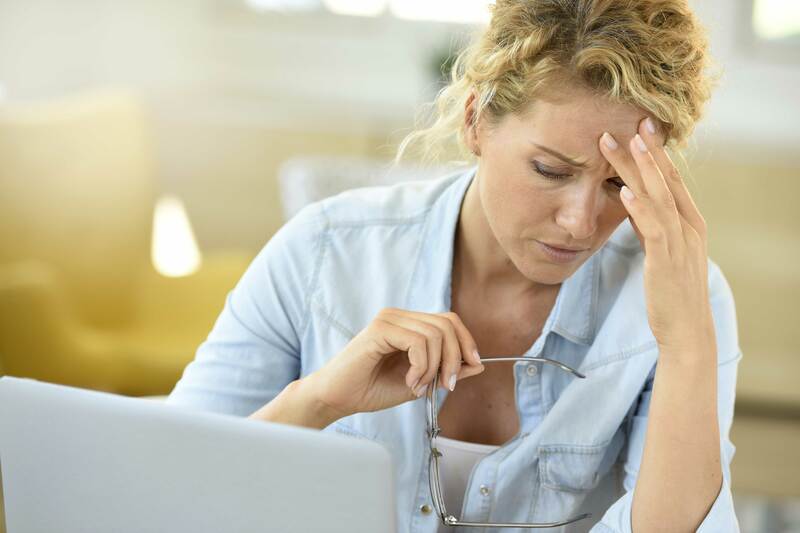 Understanding the ways in which fatigue affects your life and identifying possible causes, is the first step toward overall, sustained health and wellness. 1“CDC Features.” Centers for Disease Control and Prevention, Centers for Disease Control and Prevention, 7 Nov. 2017, www.cdc.gov/features/dsdrowsydriving/index.html. 2“CMV Driving Tips – Driver Fatigue.” Federal Motor Carrier Safety Administration, United States Department of Transportation, 11 Feb. 2015, www.fmcsa.dot.gov/safety/driver-safety/cmv-driving-tips-driver-fatigue. 3Colten, Harvey R. “Extent and Health Consequences of Chronic Sleep Loss and Sleep Disorders.” Advances in Pediatrics., U.S. National Library of Medicine, 1 Jan. 1970, www.ncbi.nlm.nih.gov/books/NBK19961/. 4“Gateway to Health Communication & Social Marketing Practice.” Centers for Disease Control and Prevention, Centers for Disease Control and Prevention, 15 Sept. 2017, www.cdc.gov/healthcommunication/toolstemplates/entertainmented/tips/StressWork.html. 5Gradisar, Michael, et al. Advances in Pediatrics., U.S. National Library of Medicine, 15 Dec. 2013, www.ncbi.nlm.nih.gov/pmc/articles/PMC3836340/. 6Harvard Health Publishing. “Could a Vitamin or Mineral Deficiency Be behind Your Fatigue? – Harvard Health.” Harvard Health Blog, www.health.harvard.edu/mind-and-mood/could-a-vitamin-or-mineral-deficiency-be-behind-your-fatigue. 7“His and Hers Hormones.” Rush University Medical Center, www.rush.edu/health-wellness/discover-health/his-and-hers-hormones.